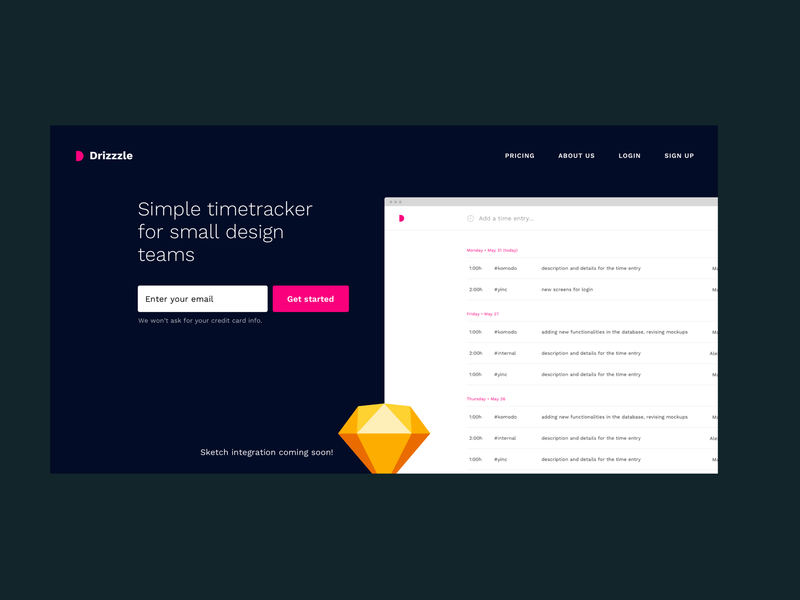 Meet Drizzzle, our in-house time tracking app for designers. It’s no fuss and intuitive to use. The input field is simple to use. 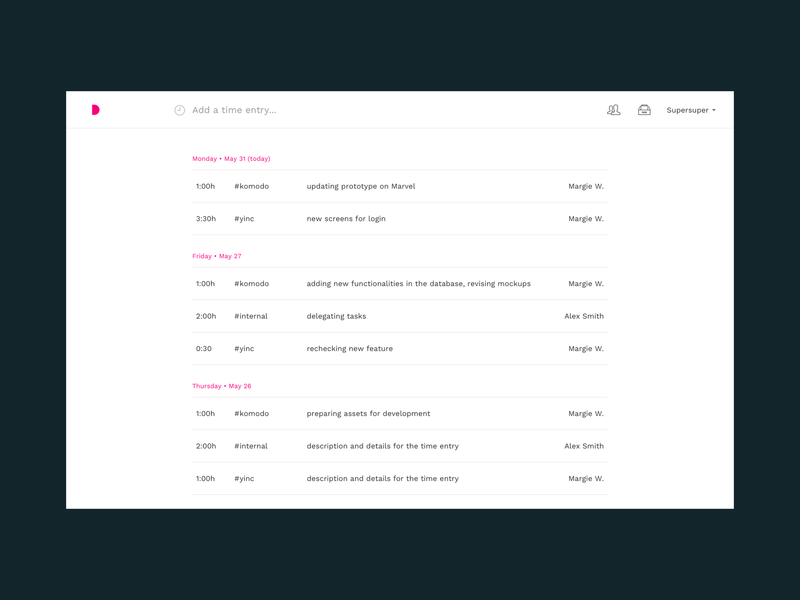 Type project name, tasks and time spent on it. 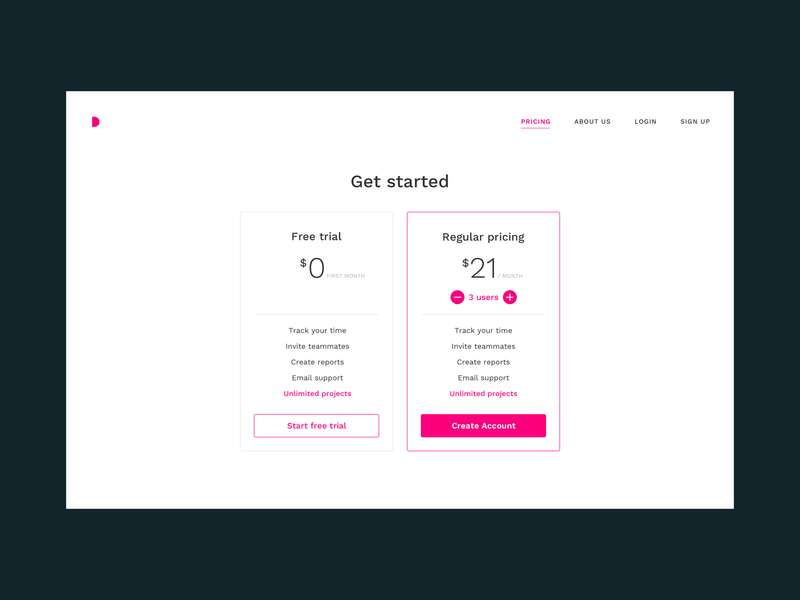 Try it for free and then pay per month per user. 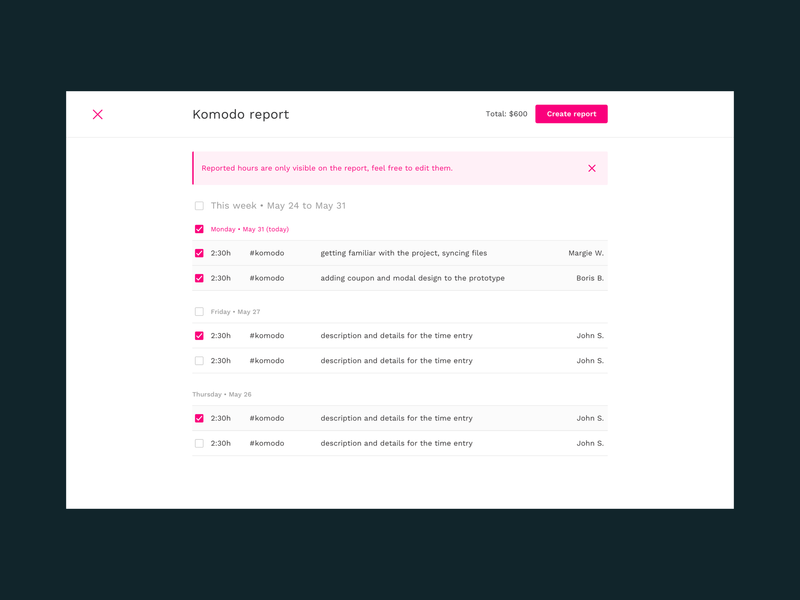 We make it easier to spend more time designing and less typing down your hours or writing reports to clients. Time tracking is time-consuming if you use complex apps. 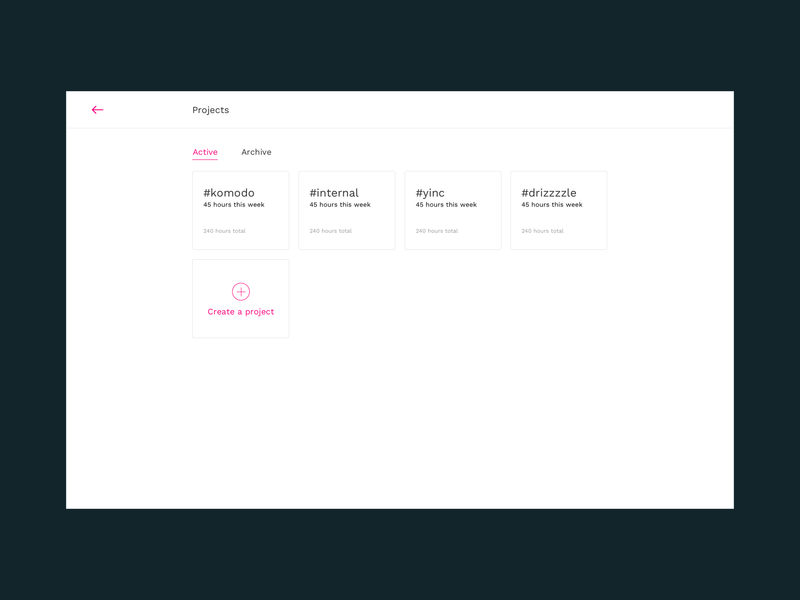 During the design process, our team recruited user testers and conducted usability testing during different stages of the design process.